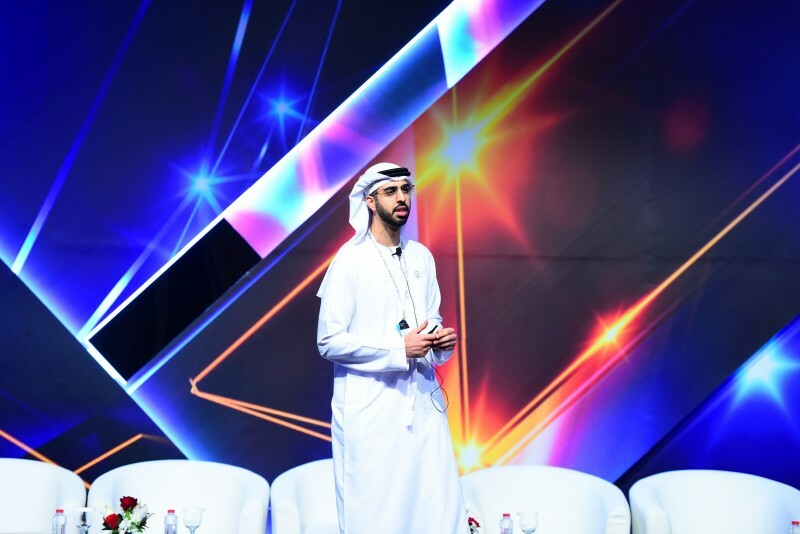 Omar bin Sultan Al Olama, Minister of State for Artificial Intelligence, has stressed the importance of providing opportunities for Emirati youth and encouraging them to develop new skillsets associated with AI technologies. Al Olama’s statement came on the back of signing a strategic partnership agreement with Mohammed Amin, Senior Vice President, Middle East, Turkey and Africa at Dell EMC. According to the agreement, Dell EMC will train 500 Emirati students under a specialised AI programme, supervised by an executive team. “The agreement aims to develop the skills of Emirati youth in AI technology, and offer graduates an opportunity to shape the future and manage AI processes. This move complements our plans to provide development opportunities to students in schools and universities through other initiatives such as the UAE AI Summer Camp,” said Al Olama. “Developing national capabilities and creating a sustainable economy requires the dissemination of the concepts of smart technologies such as AI. It also requires support in terms of expertise for Emirati government and youth, through strategic partnerships that provide world-class trainings in acquiring new skillsets. All these concerted efforts are being made to strengthen UAE’s global status,” added Al Olama. This agreement aims at bridging the skills gap in the technology sector and supporting the youth in unlocking their potential to meet the challenges of the future in this rapidly evolving economy. Dell EMC will help these next generation of IT professionals play a pivotal role in improving the efficiency of government organisations by 80 percent, and achieve a cost reduction of up to 45 percent, equivalent to millions of dollars. This agreement supports the objectives of the UAE Strategy for Artificial Intelligence, by enabling and empowering young Emiratis to develop their skills in technology in collaboration with a number of leading private sector organisations. The programme is scheduled to run for three years with the participation of 120 students each year. Dell EMC will select 10 students who will be offered five-day intensive training to obtain a diploma in Data Engineering and Cloud. 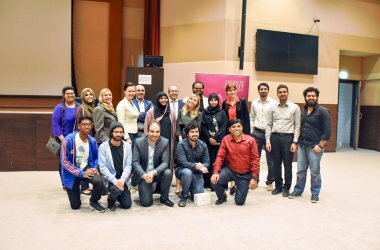 Students will gain first-hand experience across the organisation’s various departments and will be invited to attend major events, such as GITEX Technology Week. 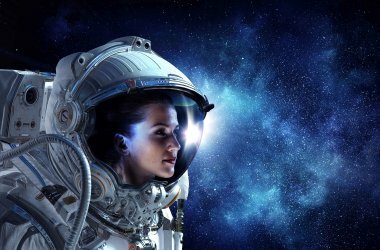 In addition, Dell EMC will be the first to appoint an ambassador for AI, under this agreement. “Technology plays a significant role in ensuring our students future-ready and capable of shaping the digital Middle East. 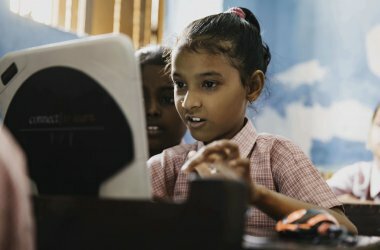 Shifting trends and evolving smart technologies, such as the Internet of Things (IoT), cloud computing and data science demand investment in development of skills. Collaboration between the IT sector and the academic community will help our youth realise their full potential which is a step closer to achieving our vision of building a better world,” said Amin.